Your little one has Down syndrome. I've been there. I am there. 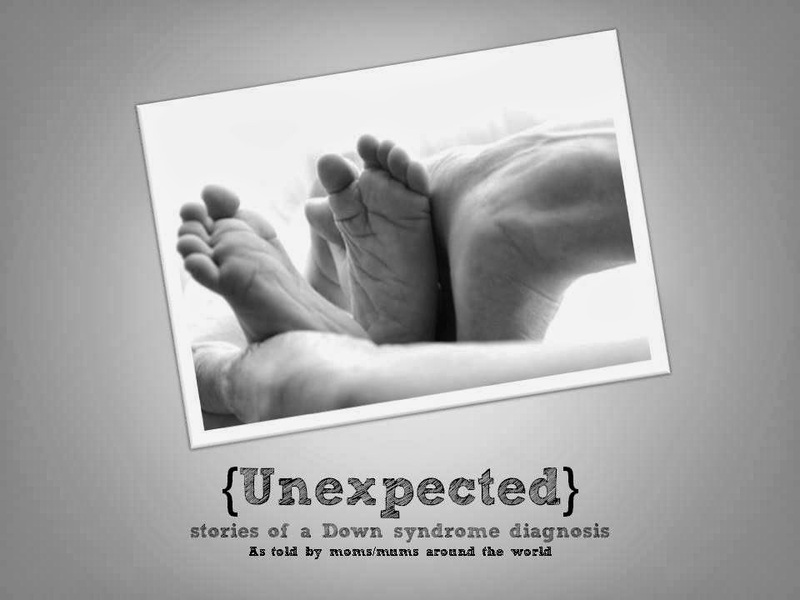 If you're a new parent, relax...Down syndrome isn't the worst thing in the world, I promise. A growing list of resources and "Where to Starts"
Cade's story is featured in the Prenatal section.